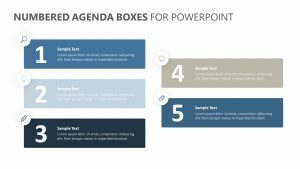 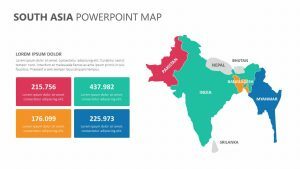 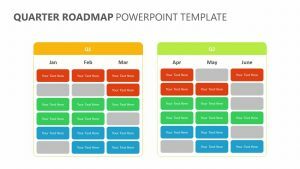 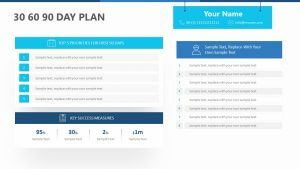 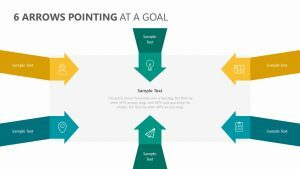 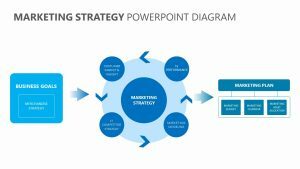 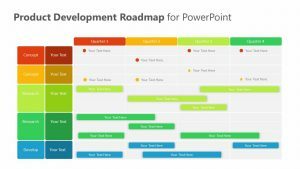 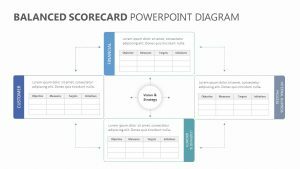 Introduce a new team to your company or break down the team dynamic to make it easy for new employees to understand with the Team Profile PowerPoint Diagram. 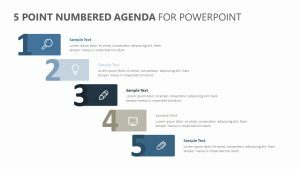 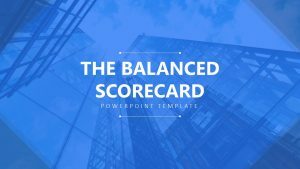 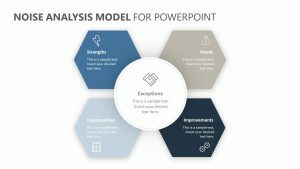 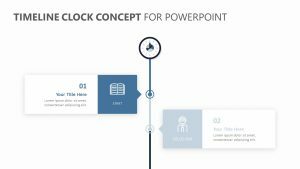 The Team Profile PowerPoint Diagram is a fully editable PowerPoint slide that allows you to talk about what each person does on a team or what a team is designed to do. 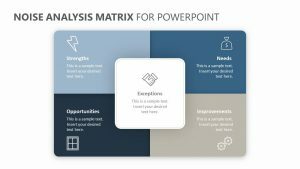 The PowerPoint slide features the image of three men, each one wearing a different color tie that corresponds with a text blurb on either side of the image. 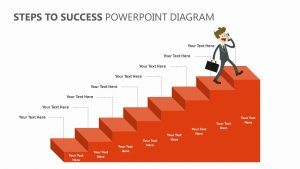 You can input text on both sides of the image to elaborate upon each one.